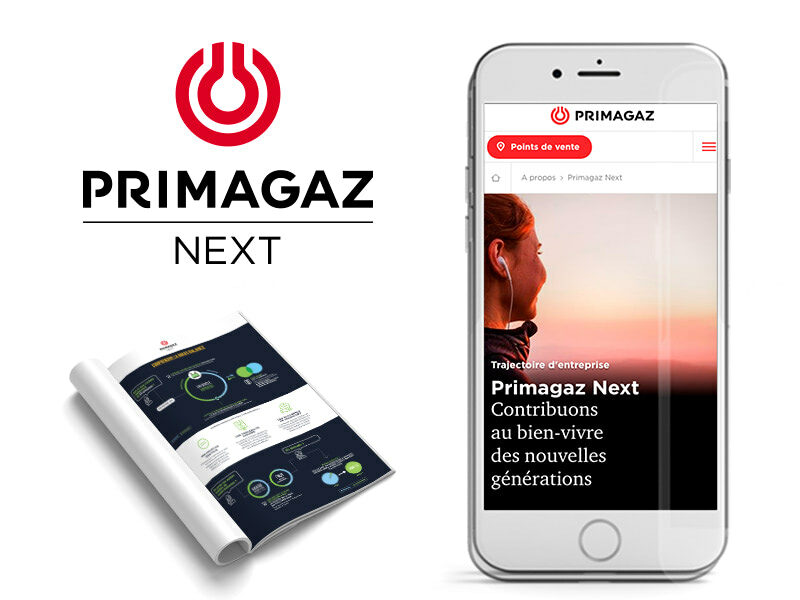 Terre de Sienne worked with Primagaz to launch “Primagaz Next,” a company project designed to bring people together and promote engagement. 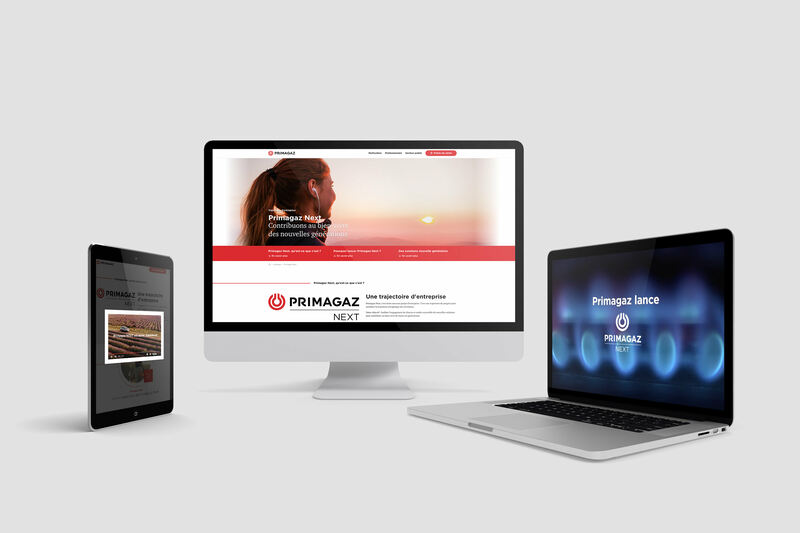 We created a dyamic brand architecture and platform that included a name, identity and graphic style, all in harmony with a new baseline: “Contributing to the Well-Being of Future Generations.” It’s a promise that features across all content and materials for the B2B and B2C markets, including an integrated print and online campaign, special social media posts, a radio ad and point-of-sale marketing tools such as leaflets and packaging. 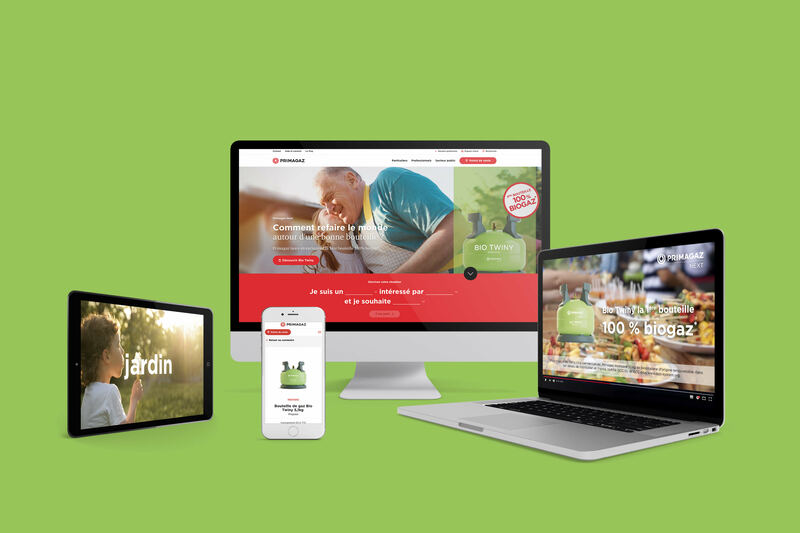 An engaged approach that looks to the outside world, on the corporate website and the brand’s YouTube channel. A path to progress to accelerate regional energy transitions. The BIO Twiny advertising campaign in the general press and women’s magazines. 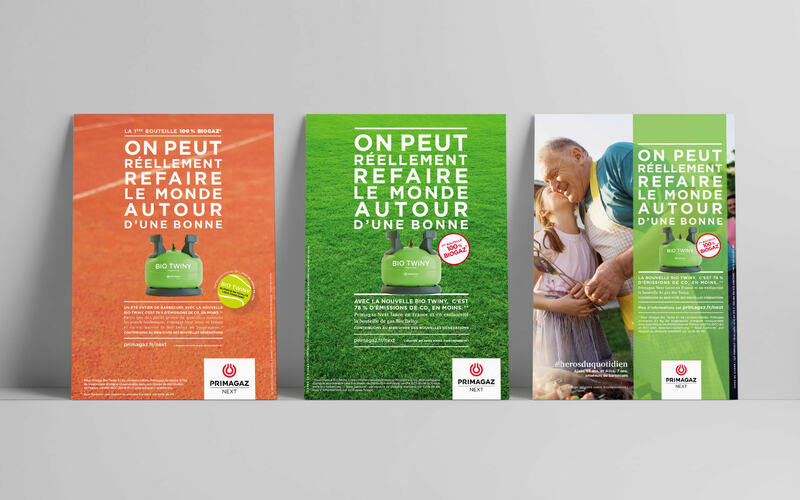 A campaign across digital channels and social media. The concept is being used for other markets, such as LPG fuel and, soon, home heating.